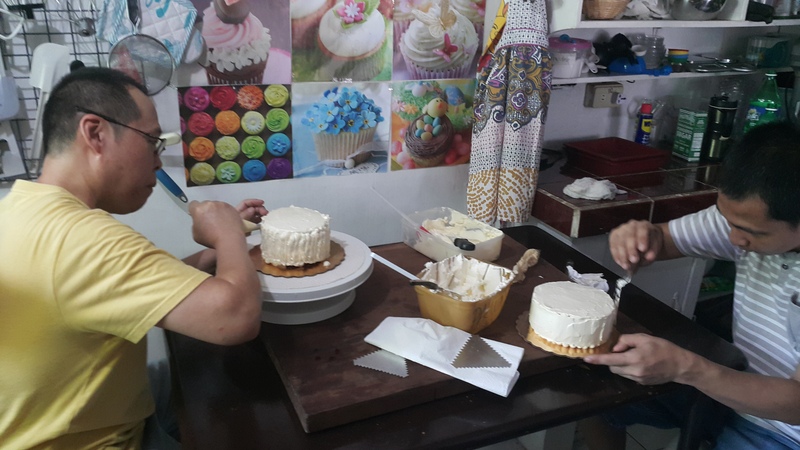 =if you cannot attend all 3 cake decorating lessons, you have an option to pick which one you like. Pick a lesson from the same schedule and get started. 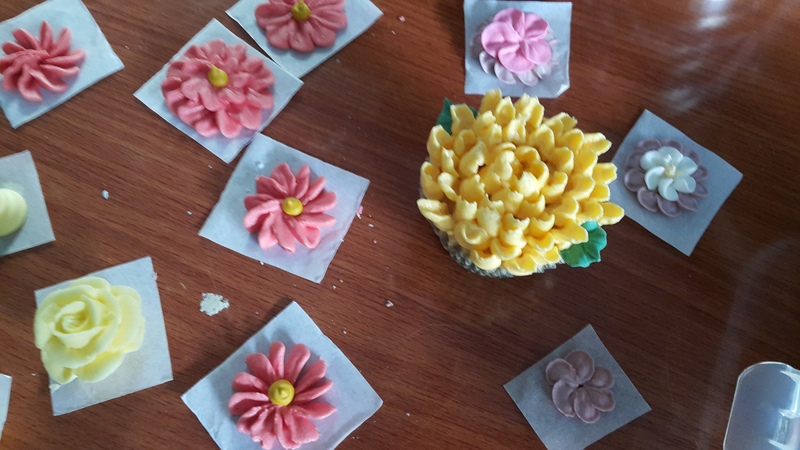 Most students find out how fun it is and discover their creative side so beginners should not be intimidated, you have plenty of exercises to get the artist out of you. 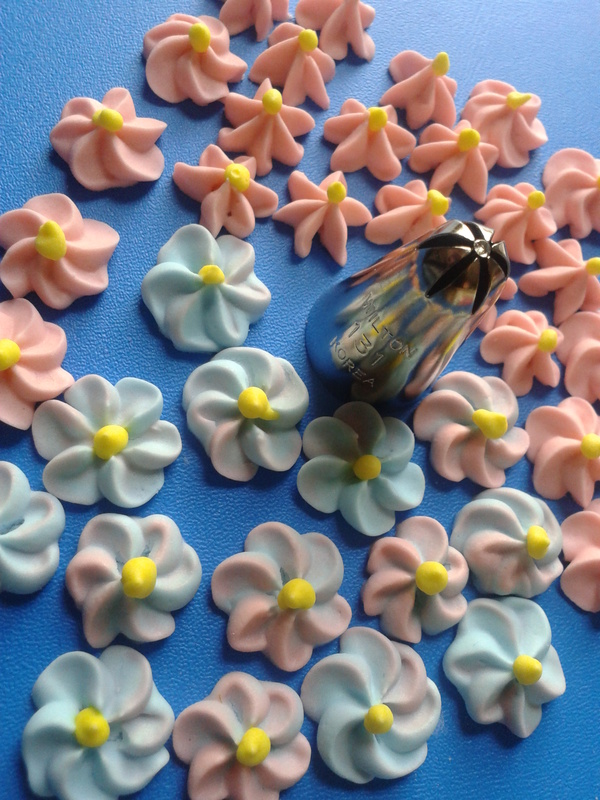 You can also bring your USB drive so i can give you videos of cake decorating and cake baking for free. 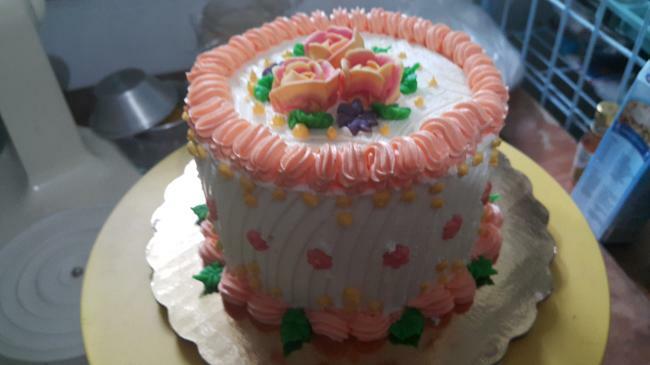 -Mixing regular buttercream and Italian Merengue Buttercream for a more delicate and sophisticated taste. 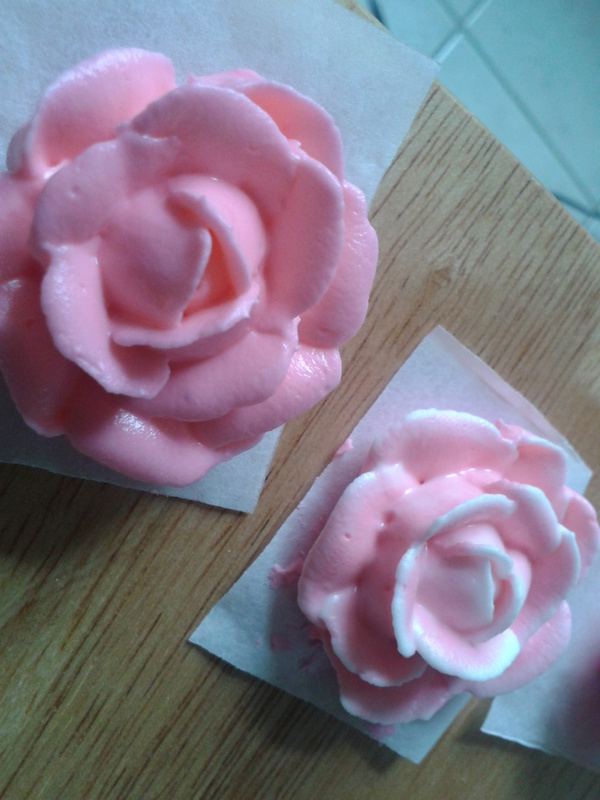 Practice first on regular buttercream before moving on to the Italian Merengue version. 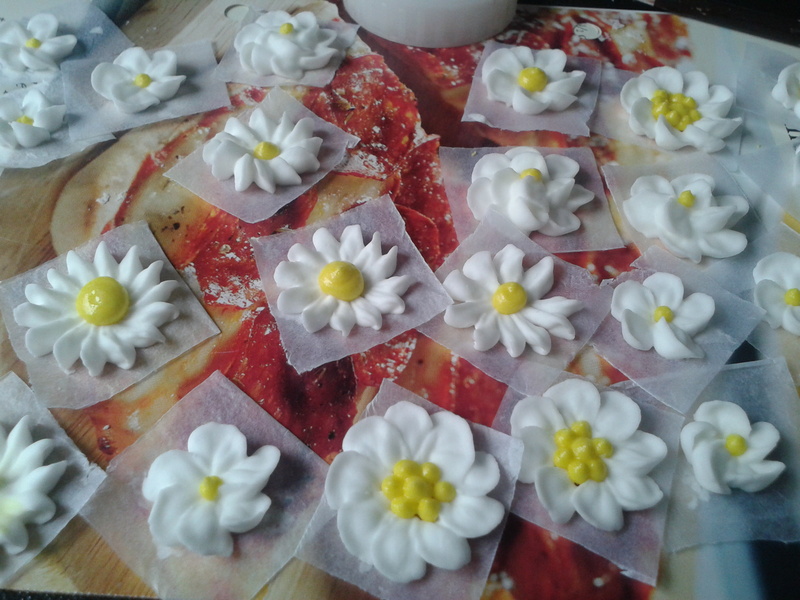 =12 cupcakes to decorate, could be Lemon squares if you don't have time to bake, or bake a simple vanilla cupcake. ***The rest of the tools and materials will be provided for you. 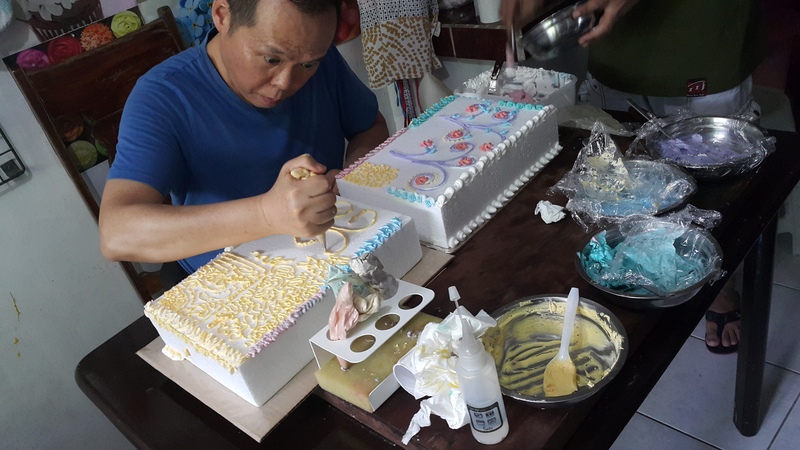 Mixing Royal Icing takes about an hour to an hour and a half to make so do this at night and store it inside the refrigerator, fully covered first with cling wrap (closely touching the icing so push it down), then cover with lid. Slowly add 1 tablespoon at a time the sifted confectioner's sugar, completely mixing before adding the next tablespoon, at speed # 2 only. 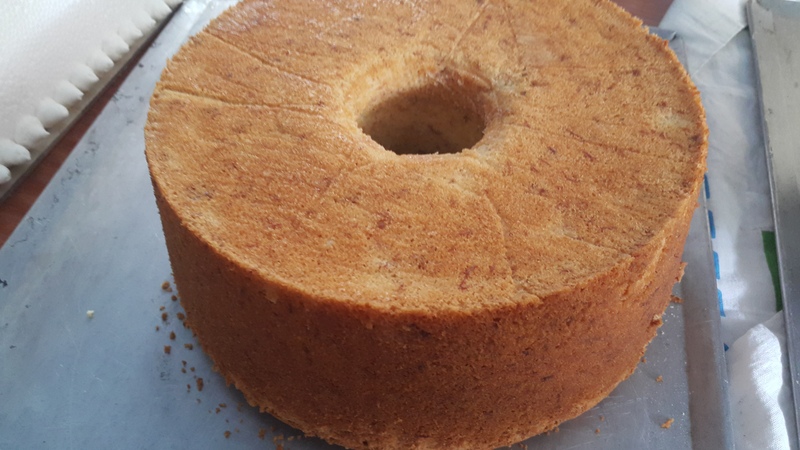 The bowl should be covered with a damp cloth, and constantly wipe the sides with a grease free spatula, then clean it with a second damp towel. 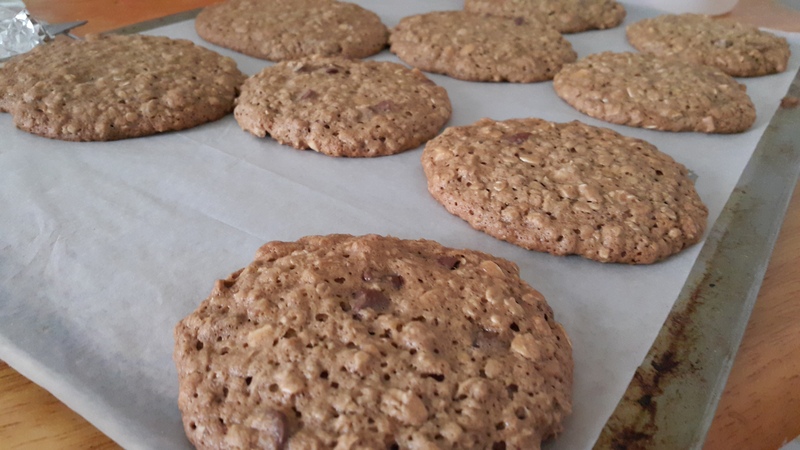 Mix until the royal icing is stiff, light and fluffy. The color will and should change midway through mixing, it will have an opaque glossy color. 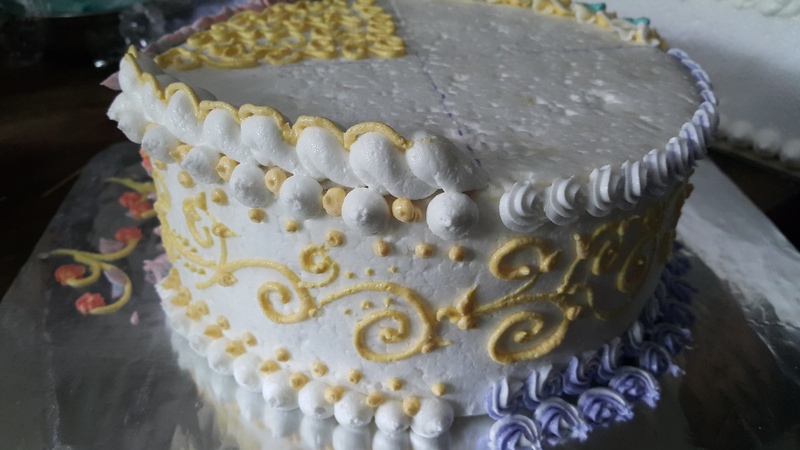 Learn how to mix Royal Icing properly. 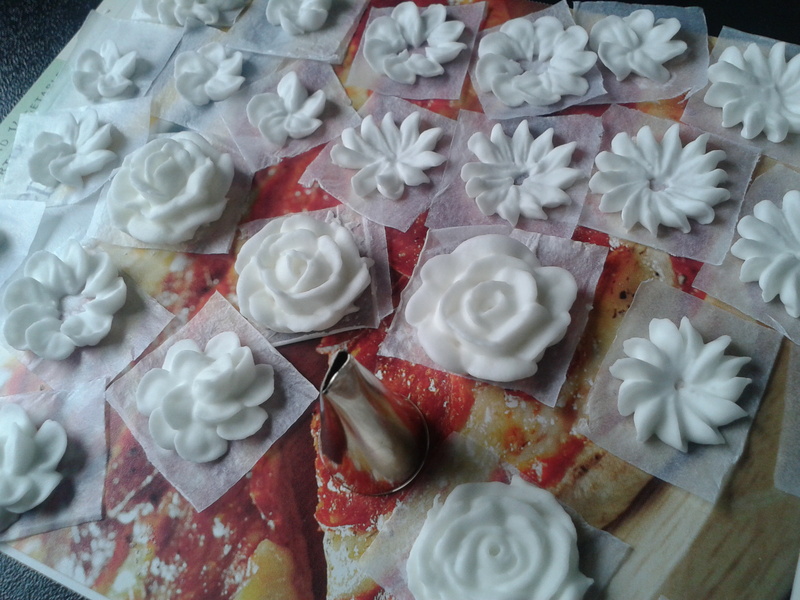 Royal icing is hard to mix and if not done properly will be hard to pipe. 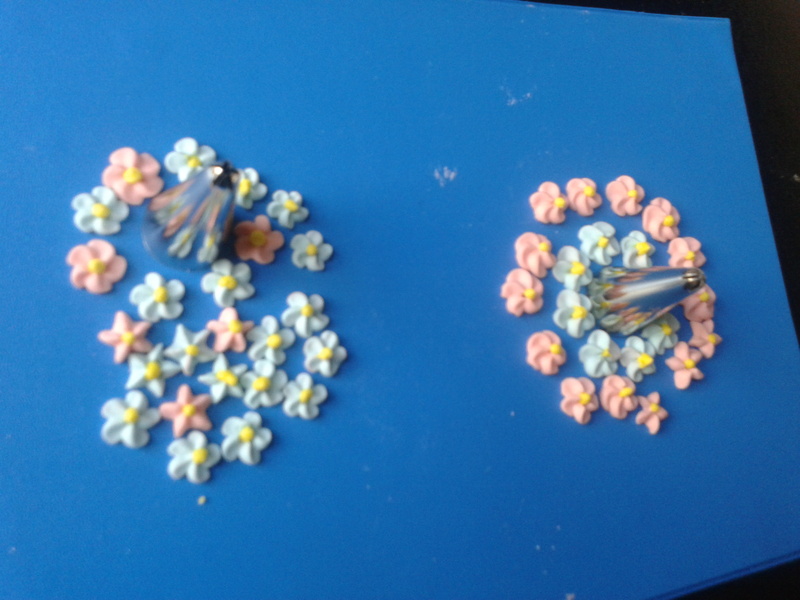 Create flowers that will last for at least 2 years and sell. 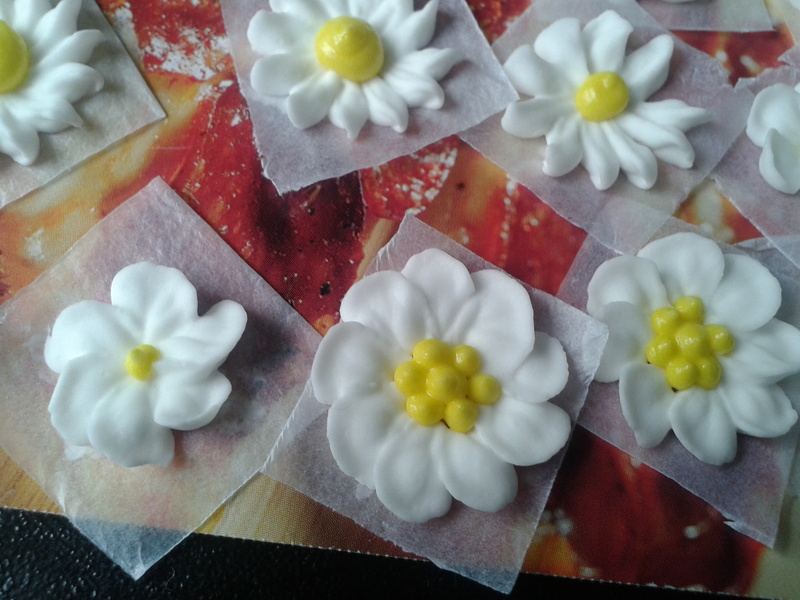 =1 1/2 by 1 1/2 inch icing squares and 2 by 2 inch squares, you can use wax paper or parchment paper to cut the squares. 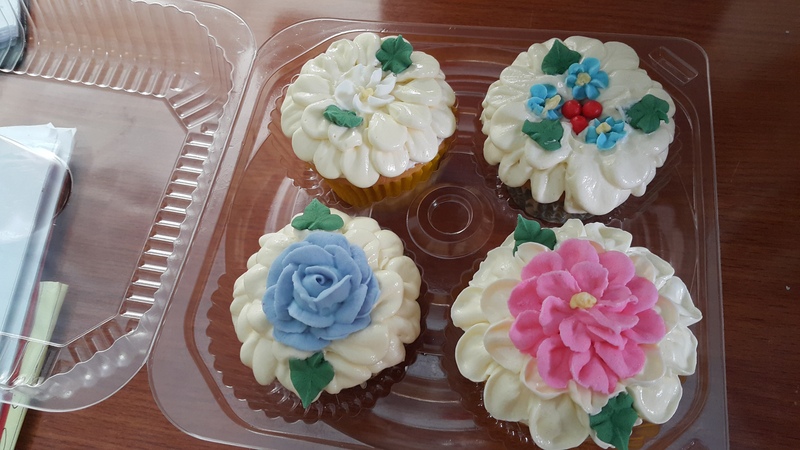 *you will use the buttercream or fondant to cover the cupcakes ( store bought or home baked). 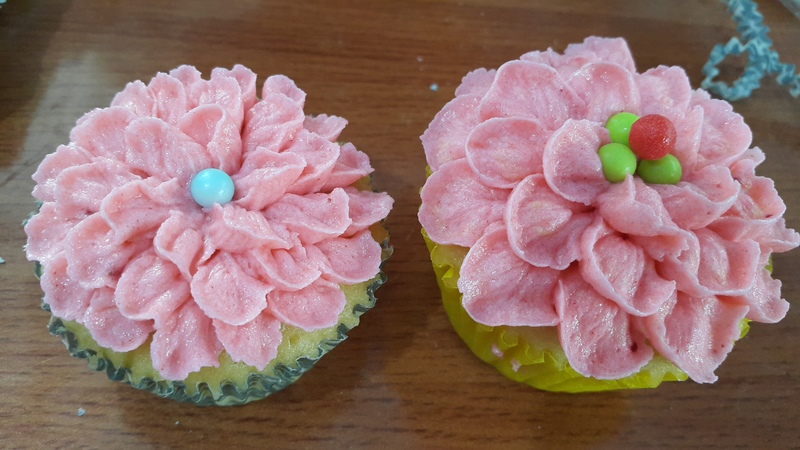 If you don't want to use buttercream on your cupcakes and want fondant instead, then you are free to bring a ready made fondant. 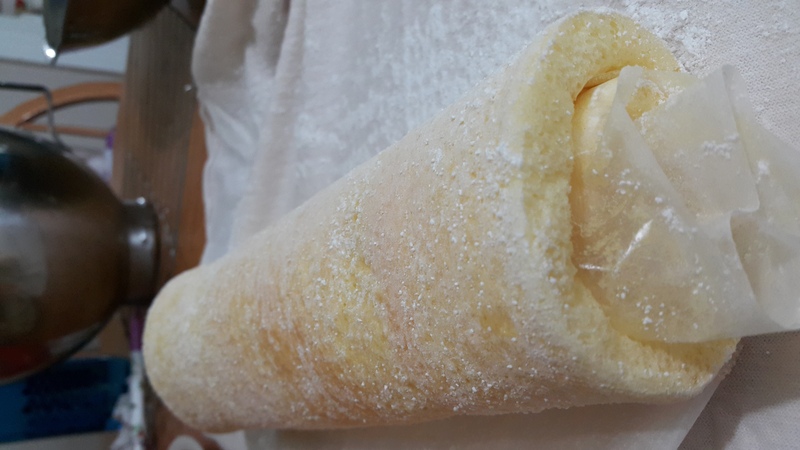 Mix all ingredients until icing is light and fluffy. 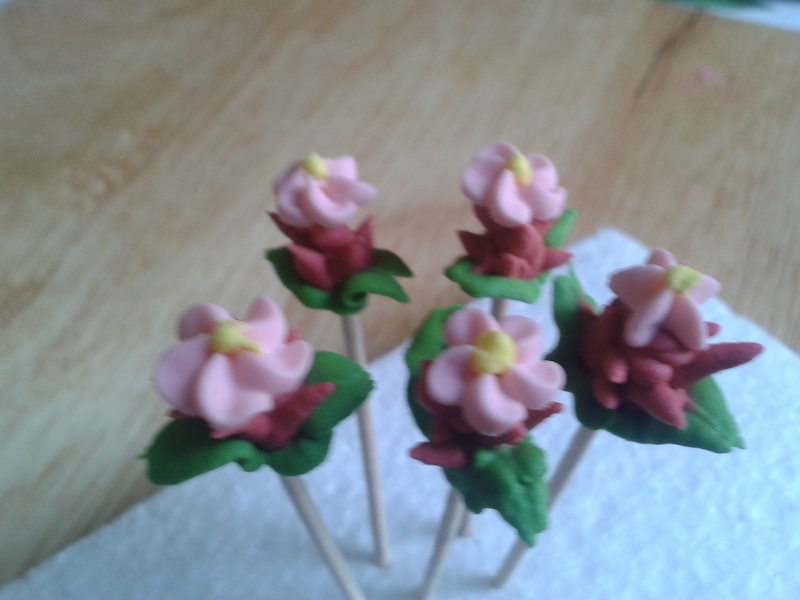 Frosting will be very pale and not grainy. Use low medium speed. 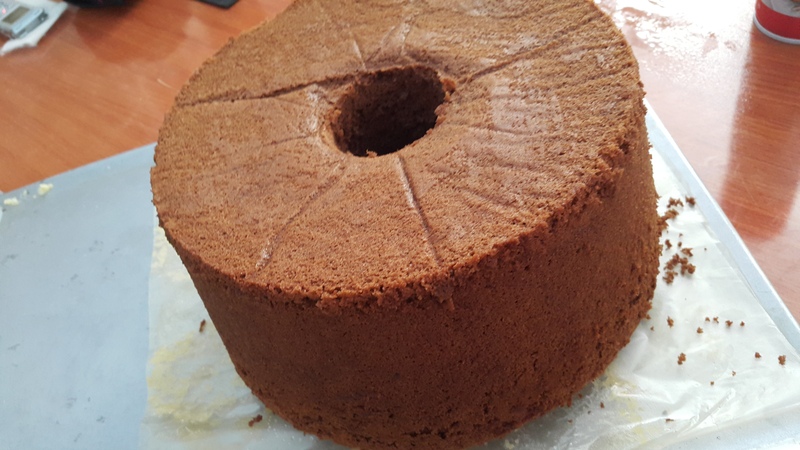 Take the Cake Baking lessons and the Cake decorating and that's all you need to learn. The rest can be learned by practicing at home. Please text me at 0949570 5091 for current schedules or to arrange an 1 on 1 session for you and your friend. Minimum of 2 students for 1 on 1. Class starts at 8:30 am. Please bring a container for your take home samples, two 9 by 13 containers. 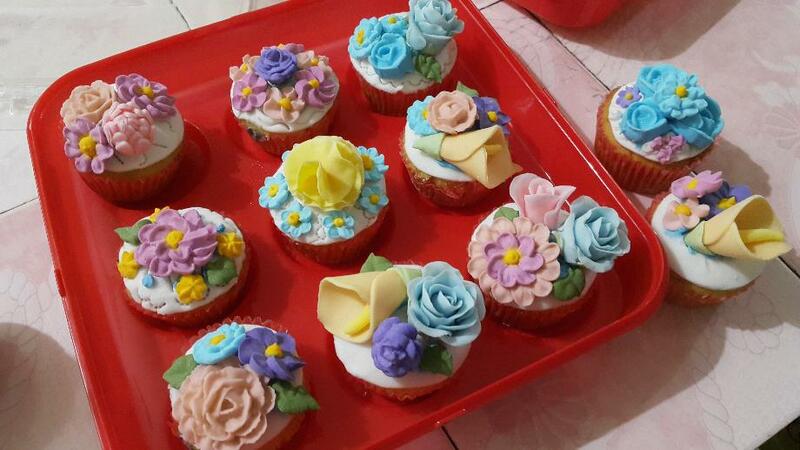 You will be icing some cupcakes so make sure the container is large enough to handle to iced cupcakes. No need to bring tools, i will lend you mine. Due to some technical problems, i will no longer be giving away the free videos. 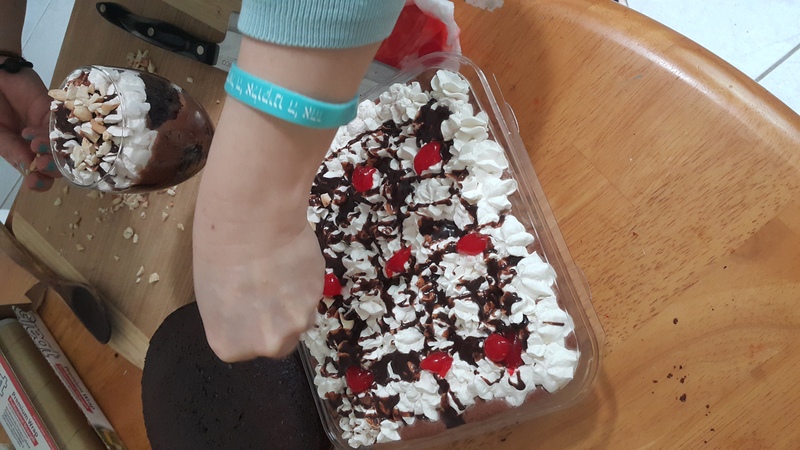 = we will use this icing to decorate some of the cakes for day 1. 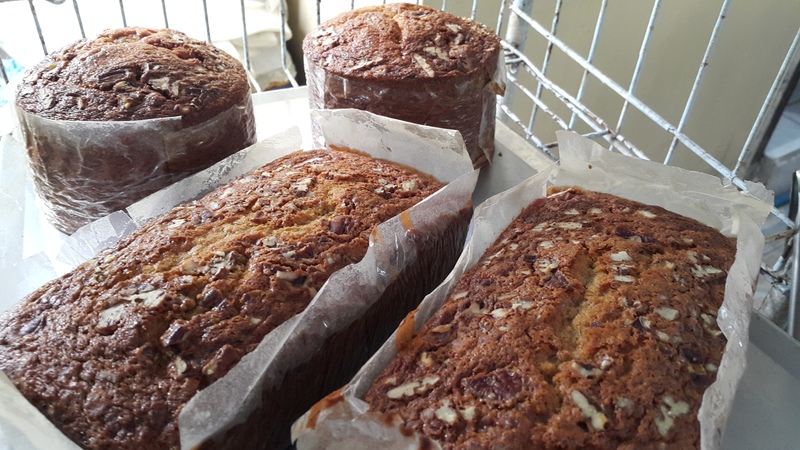 FEE: P6,000.00/2 days inclusive of ingredients. 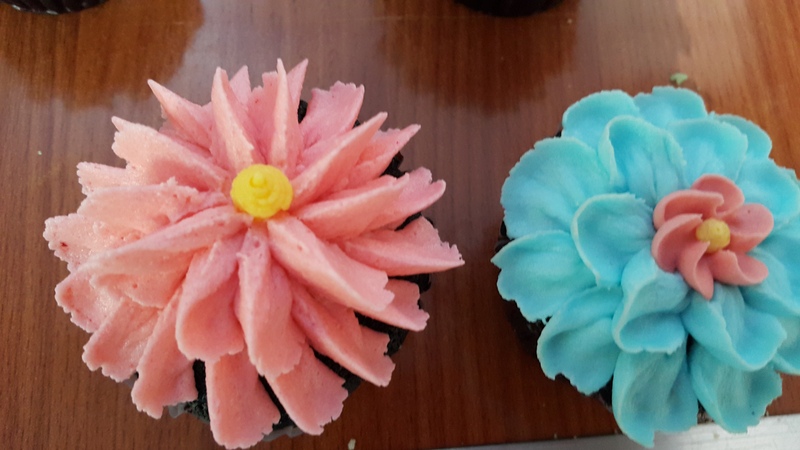 Please bring your containers, 2 very large ones with height of at least 3 inches since you will put some icing on the cupcakes. 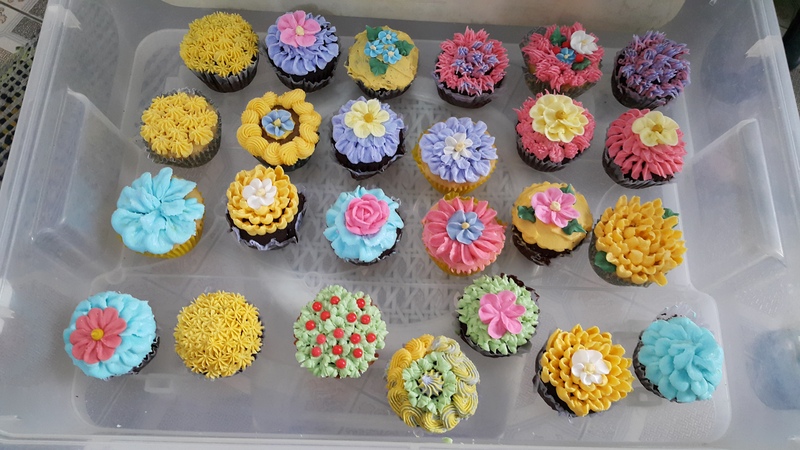 ****Plus 1 day Cake Decorating, ( optional ) this is 2 days of baking the cakes and 1 day to decorate the cupcakes and mini cake that students baked in class. 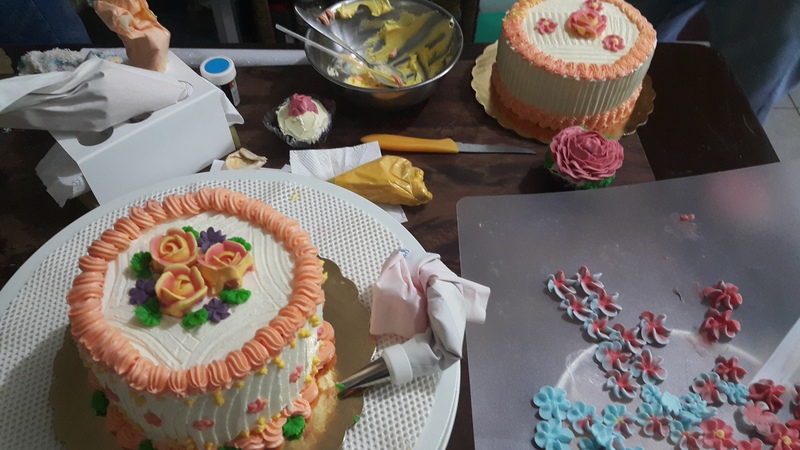 For this 3 day baking and cake decorating class, the FEE is P7,000.00 Only. Schedule : Text 09495705091 to make reservations/sign up for the class. 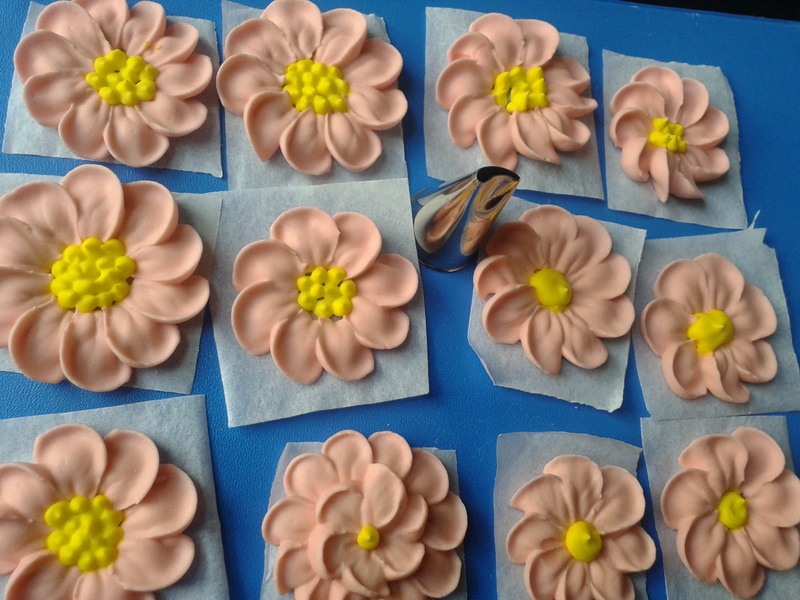 3 Days Cake Decorating Lessons, last day will be cake assembly day, you will decorate 12 cupcakes and one whole cake using the Royal Icing and Gumpaste flowers you made from the previous lessons. 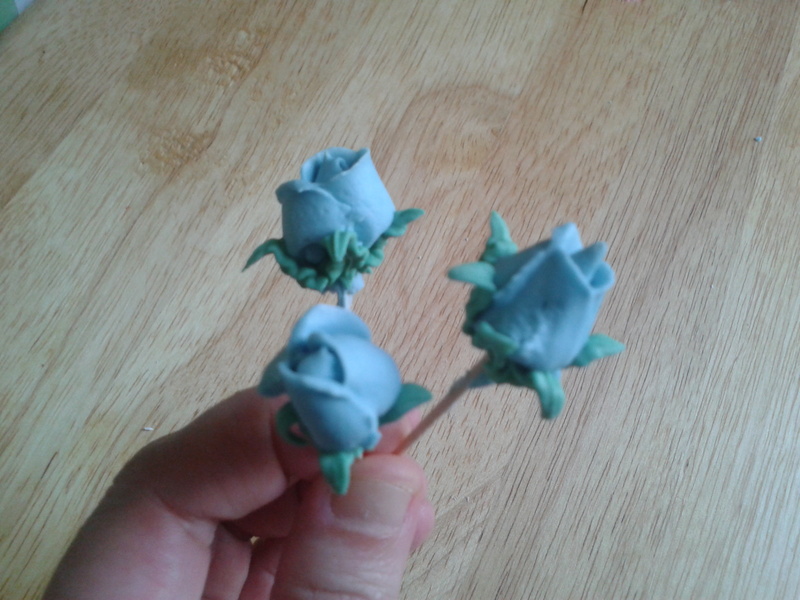 ROYAL ICING and Buttercream Classes, piping drop flowers, roses, daisies, violets, roses on toothpicks, flowers on wires. Reservations through the bank, any BDO branch near you. Please email me for details. 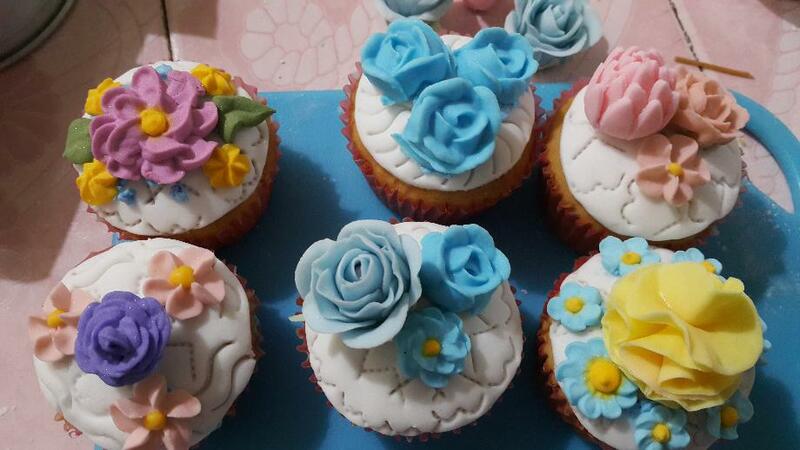 Deposit is P1500.00 for each of the lessons (Cakes 1 and 2 and Cake Decorating), balance to be paid on the first day. Please bring the deposit slip. 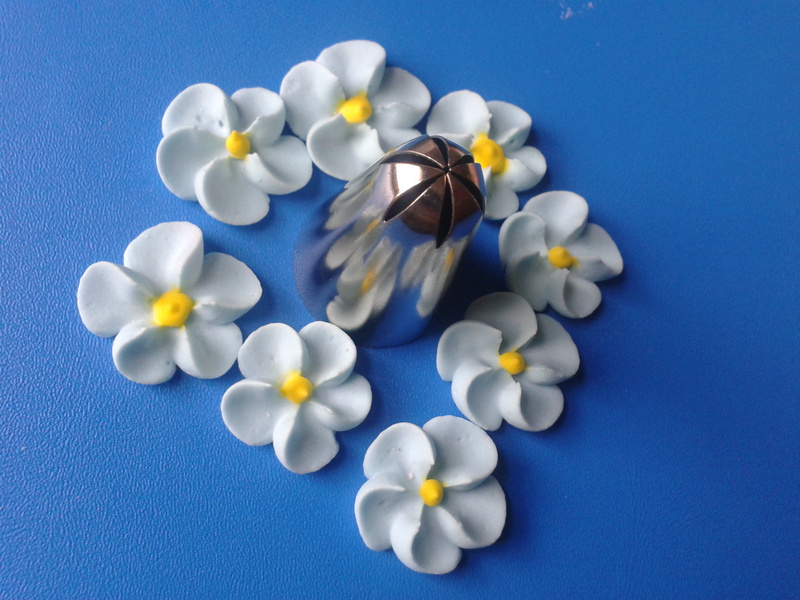 See blue chopping board which i use to roll my fondant and gumpaste. You can buy this at any house ware stores. 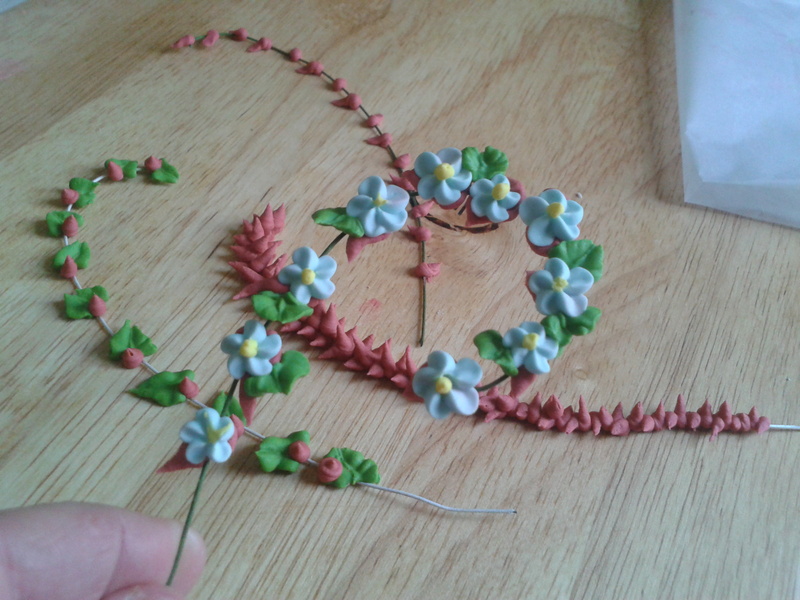 Practicing on a dummy board and decorating for the first time. 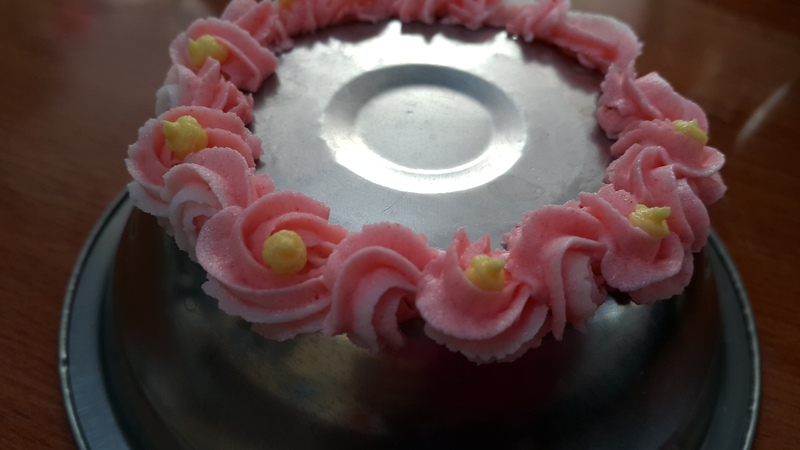 To get the hang of it, practice, practice and practice. You will not get it the first time, but learning the basic is the first step. 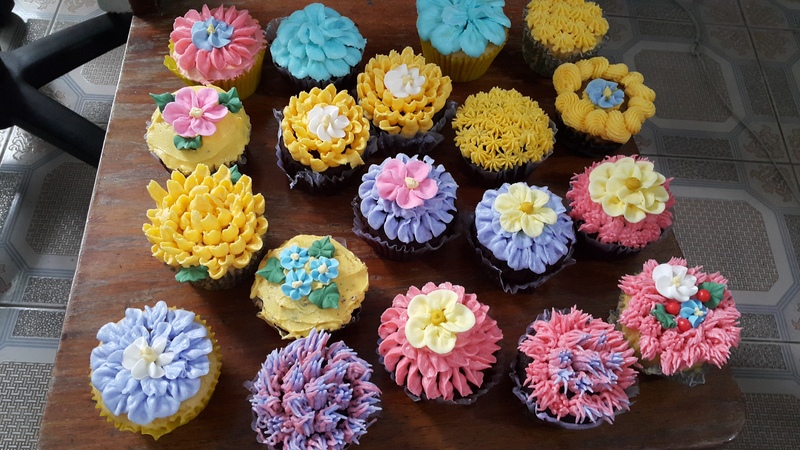 There are 1000 plus plus icing tips to buy and use, but the basic tips can work wonders on your cupcakes and cakes. No need to buy the whole lot just like Stewart. This is from my 2016 class. 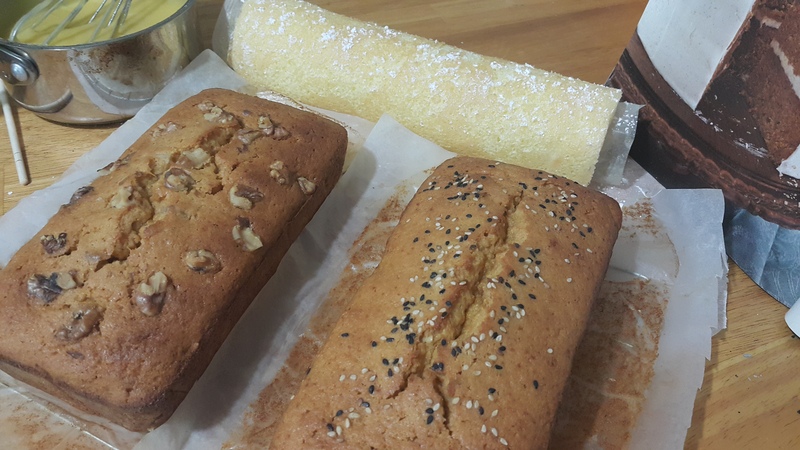 Banana Cake and the famous Pianono. 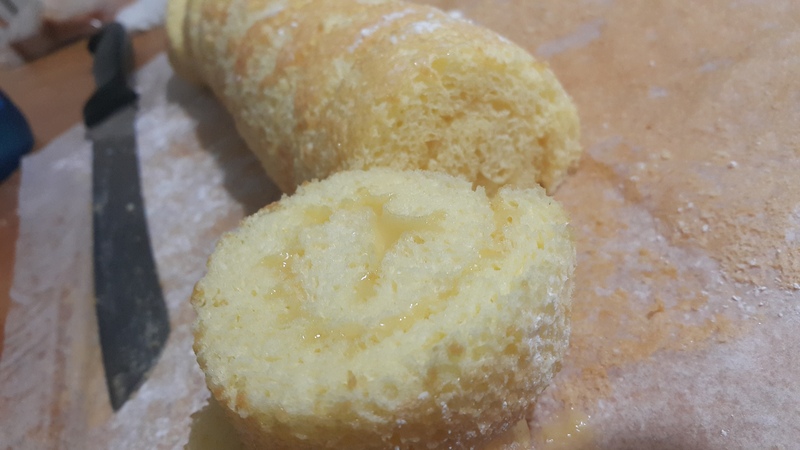 You can fill the Pianono or Cake Rolls with almost anything you fancy, from Custard to Ube, Jams and Jellies or Lemon Curd as shown in the photo. 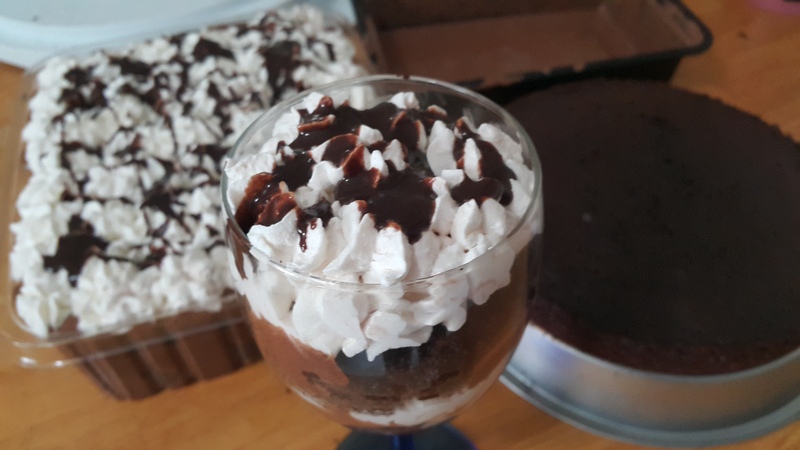 Learn how to make Ganache, to make a Chocolate Mousse Cake, serve it in a glass bowl or wine glass for parties. 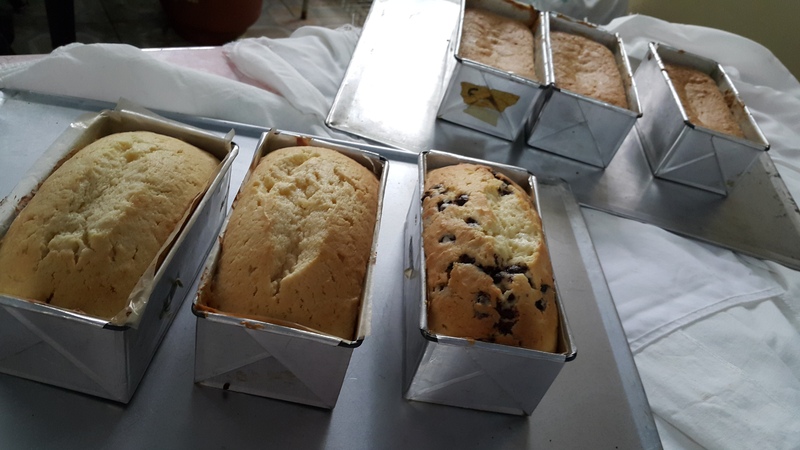 Pound cakes in Mini Loaf pans, Large soft Chocolate chip cookies. *****sorry, no more free videos due to some technical problems but i can save them on your USB flash drive so please bring at least a 32 GB capacity flash drive. 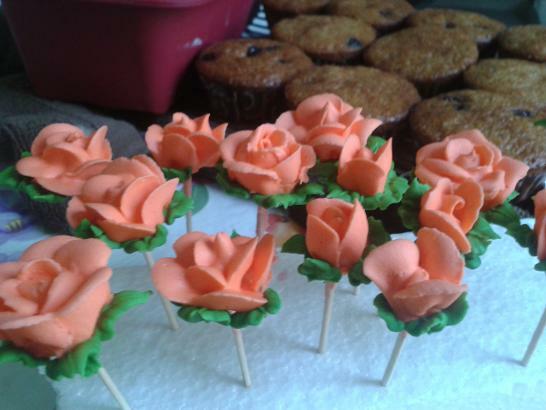 I remember when i was young that i covet these beautiful edible sweet things. 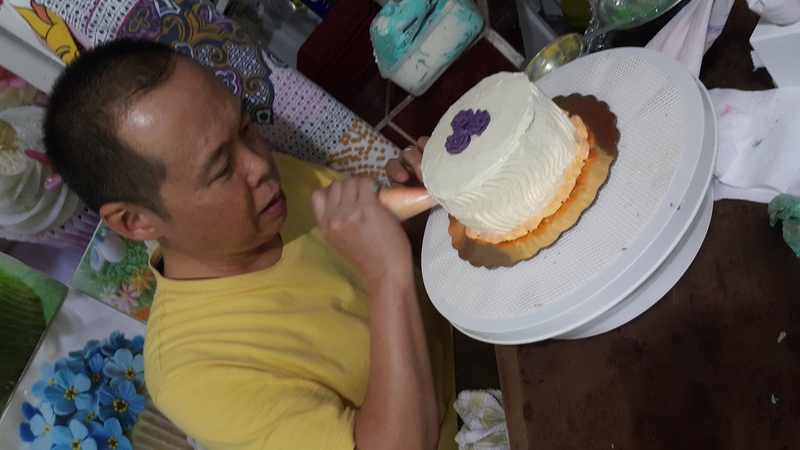 Never imagine that i will get to see the day that i can make them myself. It is not easy, there is a technique to do this, but you can do the same with practice. 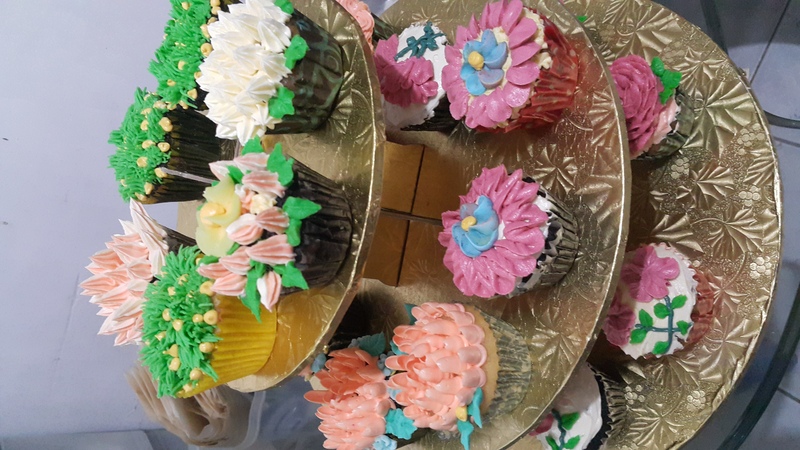 Students decorated these cupcakes for take out. 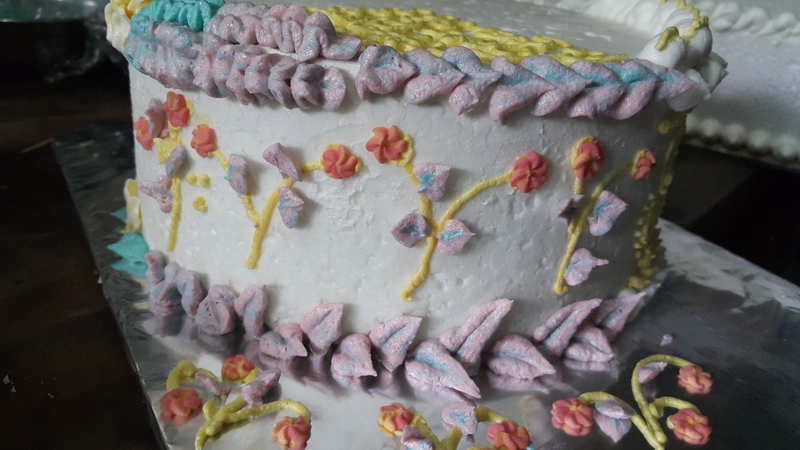 The icing is Italian Merengue Buttercream, and the flowers are Royal Icing. 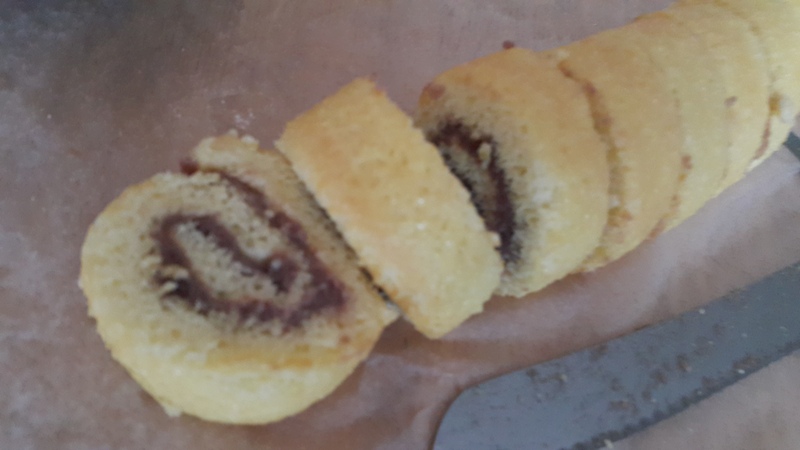 Mocha and Plain Chiffon Cakes. 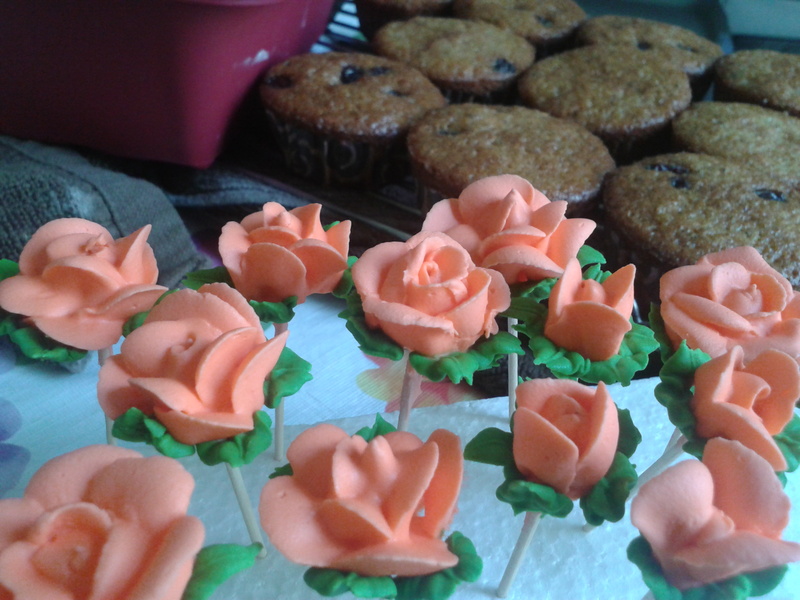 Carrot cakes i am giving away to friends. email sherqv17@gmail.com for details as to where you can deposit or pay THORUGH PAYPAL. Email me for instructions. The rest of the fee will be paid on the first day of class, please bring your deposit slip. Block 5 lot 13 Guijo Street North ridge park subdivision/New Location is at the back, block 6 lot 11 Yakal street. 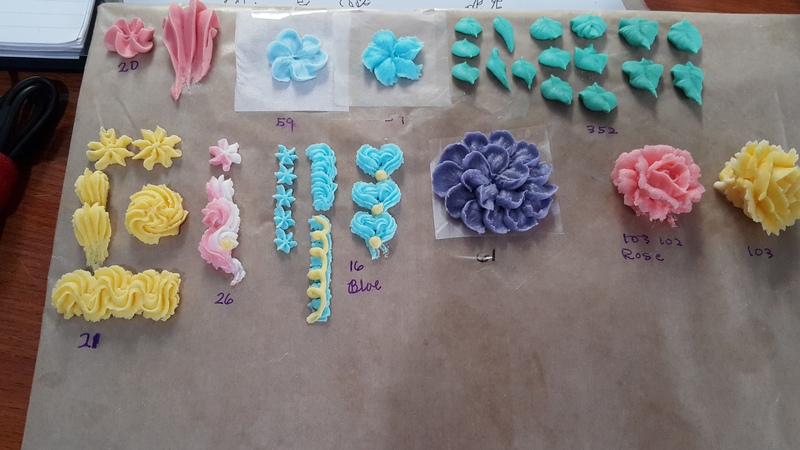 Go to TUMBLR CAKESANDPETALS TO SEE IMAGES, more days to watch and learn how to make pretty gumpaste Roses, Carnations, Daisies, cutter flowers, etc., How to cover cakes and cupcakes with fondant, how to make fondant and gumpaste from scratch. 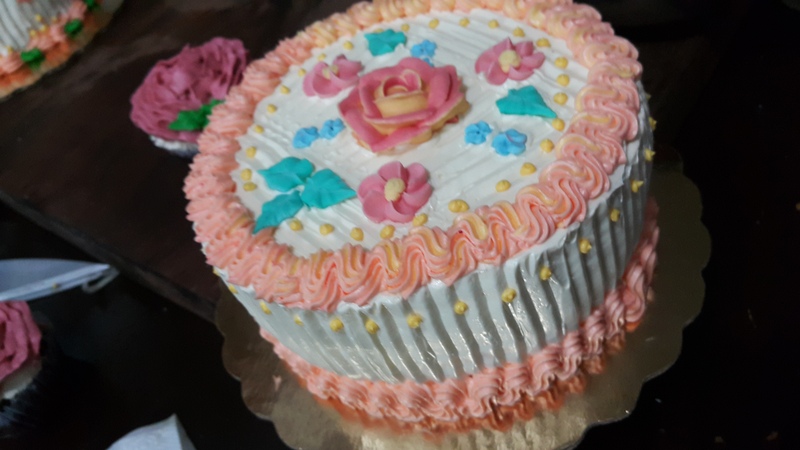 SEE CAKES AND CAKE DECO PAGE FOR DETAILS. LIMITED SLOT OF ONLY 6 PER SESSION. PLEASE RESERVE YOUR SLOT. Please bring a container for your samples, at least 2 large plastic containers with lids. New Location at the back of Guijo, block 6 lot 11 Yakal street. We are in between Palmera Homes Phase 2 and 4 Novaliches. There is a yellow signage that tells you NORTHRIDGE PARK THIS WAY, going to Labayane, corner of which you can find the KING SOLOMON SCHOOL. For those commuting from EDSA or from Manila, take the SM FAIRVIEW OR SM LAGRO buses, FX, and jeepneys. Asked the driver to drop you off at the corner of EAST WEST BANK, REGALADO, cross the street and take the WHITE PAINTED TRICYCLE, give the address to the driver and he will take you the the place. Complete instructions on landmarks at this link sketch/location. Email me if you need to clarify something regarding how to get here, make sure you know where to go days BEFORE the class, text me when you are near the area so i can meet you up in front. You may need to tell our guard regarding where to go, just tell them my address and you are seeing Shirley Villafranca at the said address. Please park right in front of our gates, not in our neighbors', thank you. Every first day, someone will get lost and end up late in class. Please do study the sketch and how to get here details.